The 2-match Test series starts on October 7. 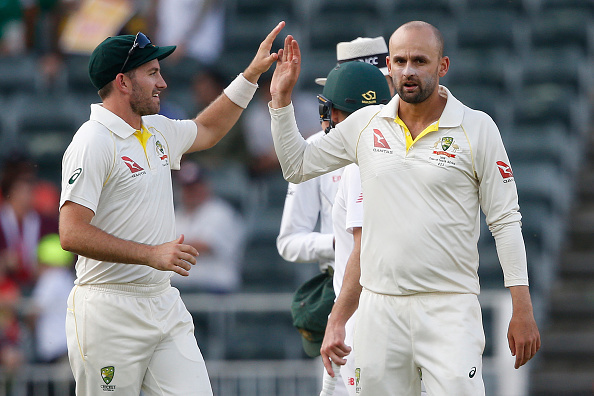 Premier off-spinner for Australia and arguably the best in the world, Nathan Lyon is looking forward to the Asian challenge again, as he gears himself for the upcoming Test series against Pakistan in United Arab Emirates. Lyon, who has proven himself in all conditions over the last few years and has taken 306 Test wickets along the way, has his planning and preparation for the tough series in motion and said that it is all about keeping things tight and target the right areas on the turning pitches in Asia. "For me it's about bowling ugly over here. We will have to find a way to hit the stumps and that might be bowling the square or round-arm, whatever that may be," Lyon was quoted saying, "So yeah, it's having those conversations. It has been a brilliant lead up here before the first Test. The four-day game here in a few days is going to be a great time for us to experiment and also see the way they are going to play us." "They really tried to attack me the last time I was here and I am expecting pretty much the same. Obviously, they have got different guys than Younis [Khan] or Misbah [ul Haq], but they have still got a very talented batting line up, so it's going to be a great challenge," he added. While it is likely that he along with disciplined left-arm spinner John Holland will be doing the bulk of the work in UAE, Lyon reiterated that is not entirely the case and stated the trust which he and Australia have on their quality fast bowling unit. "Starcy (Mitchell Starc) and I spoke about that. It is just about providing good examples. Leading in a way we have tried to do in each and every game. The big thing over here is that we will have to bowl well in partnerships." he said and added, "The fast bowlers are here not just to make up the overs. They are here to attack and defend. It is not that only one person has to stand up here. 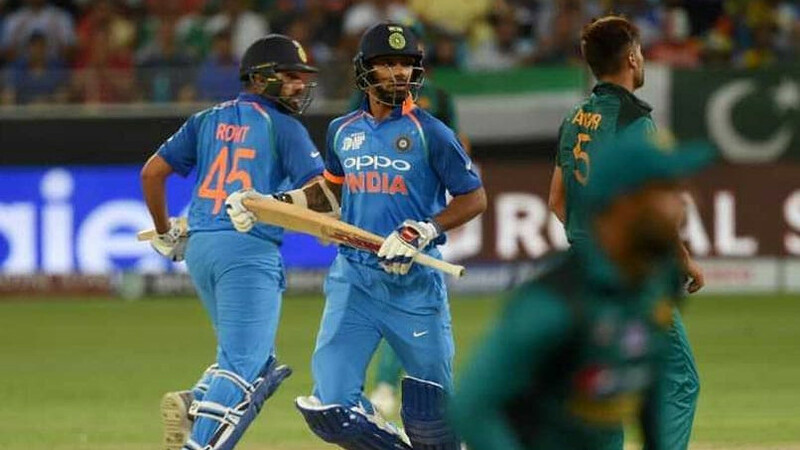 It is the whole bowling unit,"
In conclusion, Lyon emphasized "It is going to be a great challenge and if we can bowl well in partnerships and if we can put the Pakistani line-up under pressure, and make sure they are being asked questions of their defence, that's going to be the biggest difference." The 2-match Test series starts with the first game in Dubai on October 7.